This subtly styled wool cardigan offers warmth and comfort as you perform. 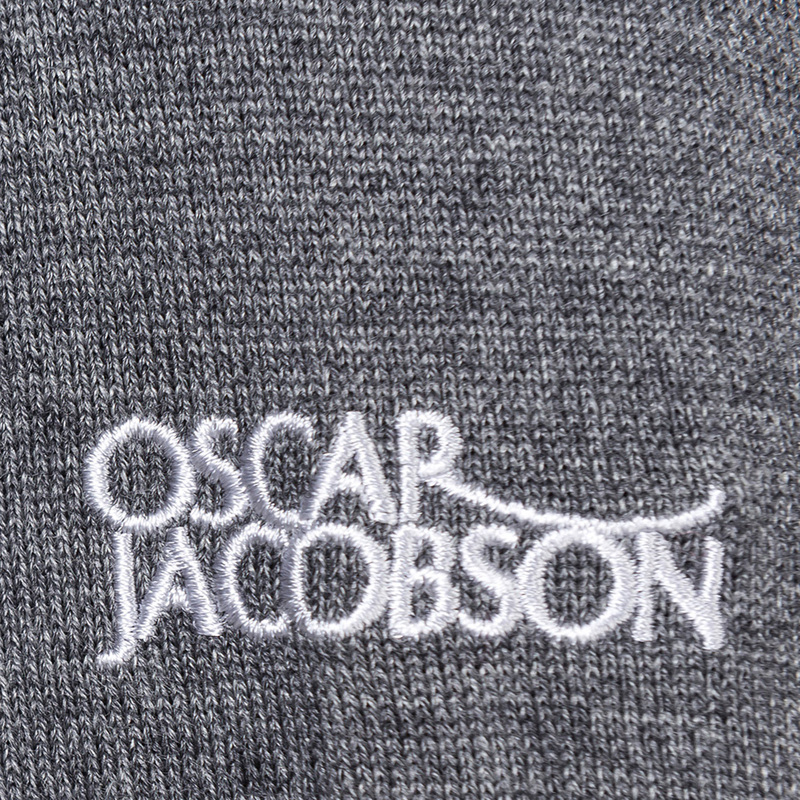 The layer has been constructed with a 12gg lined flat knit merino blend, which offer natural warmth and extra fine styling. 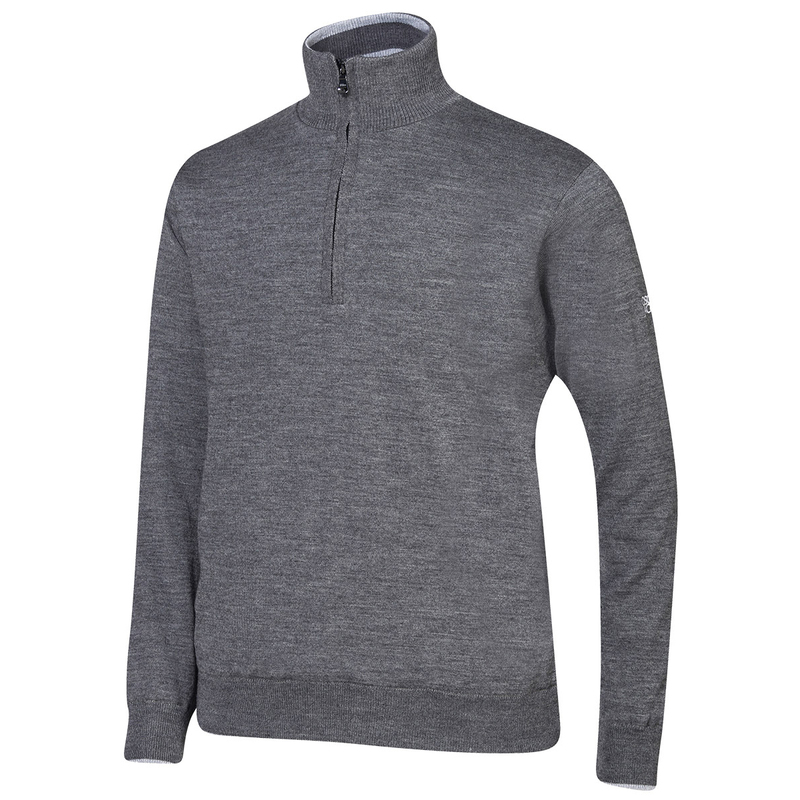 For even more performance the garment has a stretch enhanced drop liner, giving greater mobility to move with the body during the golf swing. 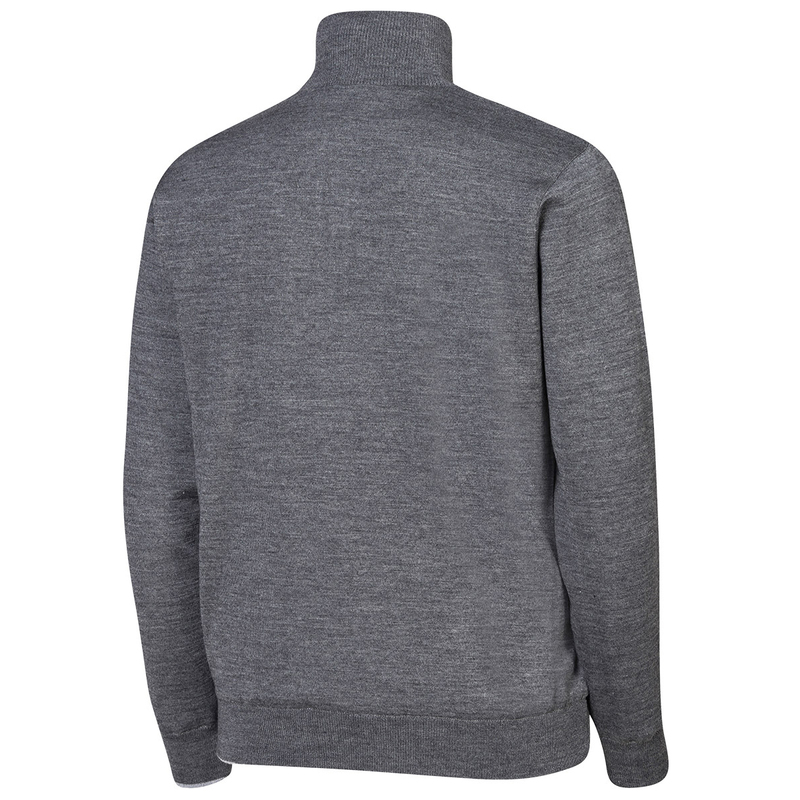 Other details include a 1/4 zip opening, raised collar, and a OJ Pin logo on the chest.